Forever begins on February 12th! 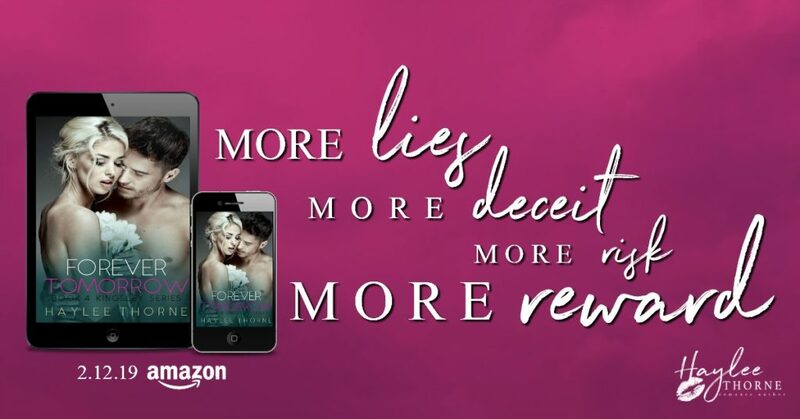 So mark your calendar for Forever Tomorrow by Haylee Thorne!!! It’s #FREE for KindleUnlimited subscribers!!! Will it be happily-ever-forever for Eric and Mikaela? 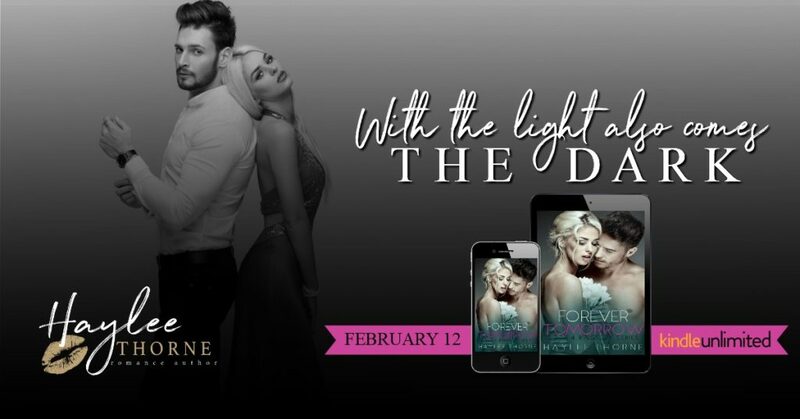 Find out when Forever Tomorrow by Haylee Thorne releases on February 12th!